Microsoft Windows server is one of the leading server operating systems out today. We can help you with any of your Windows server installations or troubleshooting existing servers. 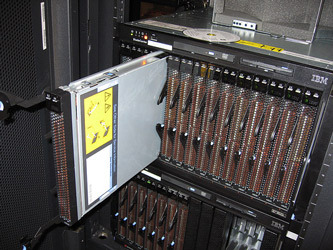 Whether you want the latest Windows Server 2008 or use any earlier Windows server we can help. Small to large businesses we can help you with setting up a file server, web server, application server, Exchange server and SQL. Windows Server is a multipurpose operating system capable of handling a diverse set of server roles. Call today and realize your networks full potential. We can help you setup all your Microsoft Solutions!